It had been many years since I last visited Aspen, Colorado, USA. 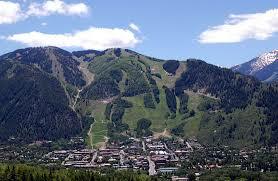 Many years ago I spent a vacation there and am thrilled to be able to say I have skied in Aspen. That is an expensive pursuit there, now. However, more recently when friends, my husband and I visited it was summer and we had no plans to ski. We did plan to shop but we interrupted our shopping to have lunch at Peach’s Corner Cafe. Peach’s really appealed to us because it is bright and clean. The food is outstanding and they have something for everyone on their menu, even for me as a vegetarian. My husband tried the burger and was not surprised that it was recently named Aspen’s best burger. Our friends chose salads which were fresh and varied. My vegetarian panini was delicious. It contained a wide variety of roasted vegetables. 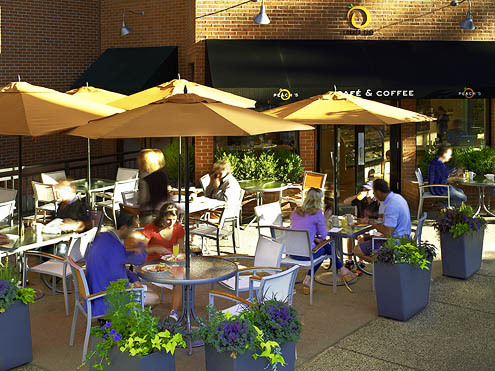 The food is awesome and very affordable, especially for Aspen. The service is friendly too and we discovered that his little gem is run and owned by a local. That was a nice touch. They even have free Wi-Fi. The Peach’s Corner Cafe does great coffee. Coffee is a big thing for my husband. It is one of the things that he is really fussy about. 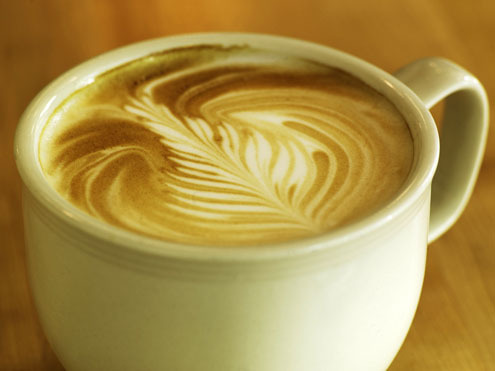 I did enjoy my latte: it was great. I also appreciated that the cost for the coffee was not extotioante. That is a real rarity for Aspen! The bright atmosphere of the store is nice, as is the decor. There s seating outdoors as well as inside and the view from the outdoor dining area is beautiful. However, we sat inside as it was a bit wet the day we were there. The cakes and other baked goods are delicious. Apparently, Peach’s buys in from different local bakeries for different things, rather than contracting with just one bakery. That is clever as they choose the best from each. So, the coffee drinks are tasty, the food is top notch and the prices are reasonable. This is no tourist trap it is definitely a place to check out if you are in Aspen. In fact, if you are in Aspen, I would say that Peach’s Corner Cafe is a must.